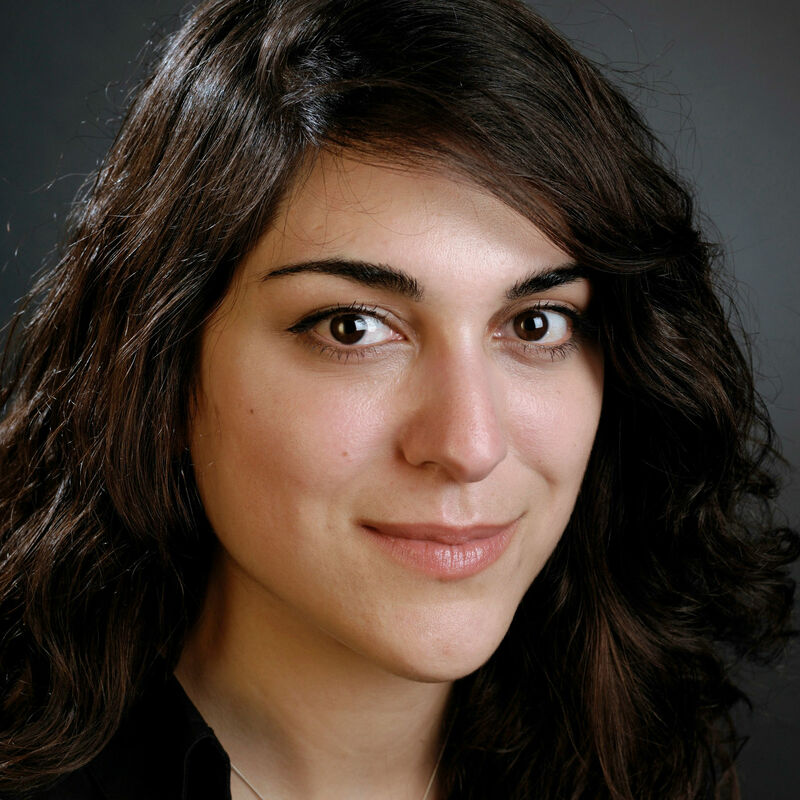 Silva Semerciyan is an American playwright permanently settled in the UK. She won the William Saroyan Prize for Playwriting for her first full-length play, Another Man’s Son, which was subsequently developed under commission to the National Theatre. Her other plays include The Light Burns Blue (Tonic Theatre, 2015), I and the Village (Theatre503, 2015), The Window (Bristol Old Vic, 2014), The Tinderbox (Bristol Old Vic, 2014), Gather Ye Rosebuds(Theatre503, 2013) and Flashes (Young Vic, 2012). Her work has also been presented in readings and short-run productions by the National Theatre Studio, Birmingham Repertory Theatre, Nightingale Theatre, Adrienne Theatre, LA Theatre Company and Golden Thread Productions.